More than 220,000 network professionals have achieved the Network+ certification since its inception, second only to the Cisco Certified Network Associate certification. 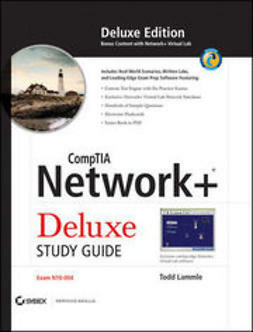 This hardcover edition includes Sybex CompTIA Network+ Virtual Lab network simulator plus four additional bonus exams and 100 additional flashcards and is fully updated for the first revision of the exam since 2005. 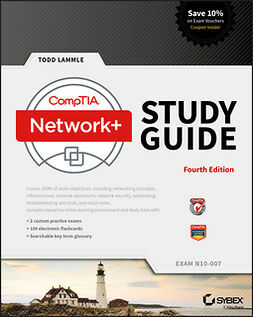 The guide contains concise information on security essentials and standards, using practical examples and insights drawn from real-world experience and covers key exam topics including network technologies, media and topologies, devices, management, tools, and security. For Instructors: Teaching supplements are available for this title.